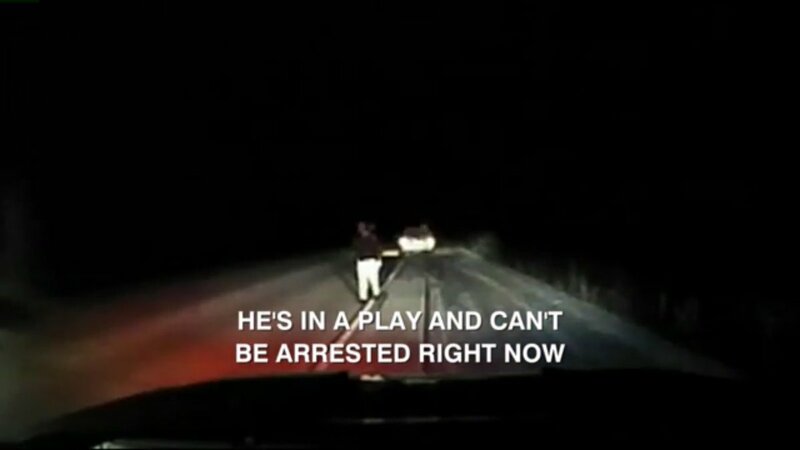 Authorities in Sheboygan, Wisconsin, say a man led police on a chase because he was a community theater didn’t want to miss an upcoming performance. Is this a loophole the rest of us just don’t know about? Or did he just not think to use the tried and true answer to any legal issue?